Dom Martin is an artist out of Charlotte, NC who now resides in Durham, NC. 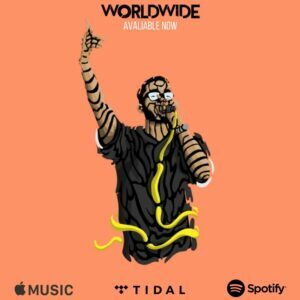 He has been rapping and writing music since age 11 and has continuously built upon his craft. 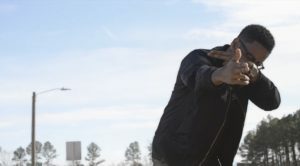 He is currently a part of a collective of artists out of Charlotte, NC called ‘Rhyming Never Stops’. He also has experience in cover art design, video directing, and audio mixing. 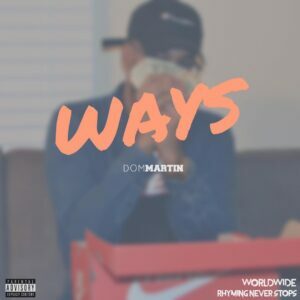 Song – “Ways” is a single from my album “Worldwide” which is avaliable on all streaming services.